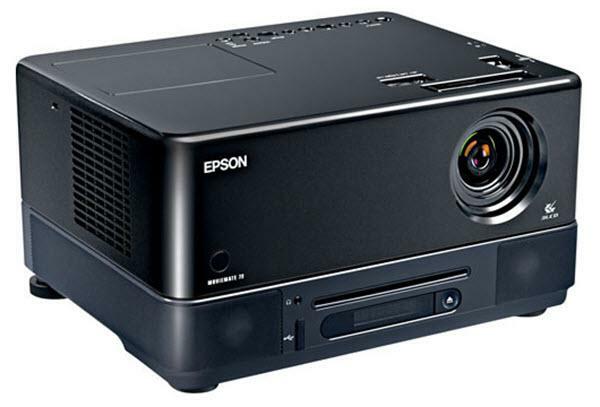 The Epson MovieMate 72 projector is not being produced anymore. diagonal screen, place the projector lens between 8'-2" and 12'-2" from the screen. 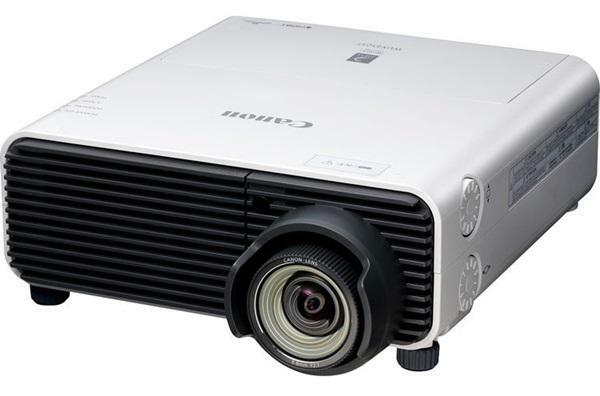 Comments: Combo projector, DVD and music player with four 5W speakers. Unique swivel base for versatile DVD loading. Parental Control prevents your child from viewing inappropriate DVD content. HDMI 1.2a.